Your intrepid guide to the art of spellcraft, Power Spellcraft for Life takes you on an in-depth magical journey of personal fulfillment. You'll explore the hows and whys of spellcasting, learn step-by-step how to build your own successful spells, raise positive energy to power them, and make your dreams come true. 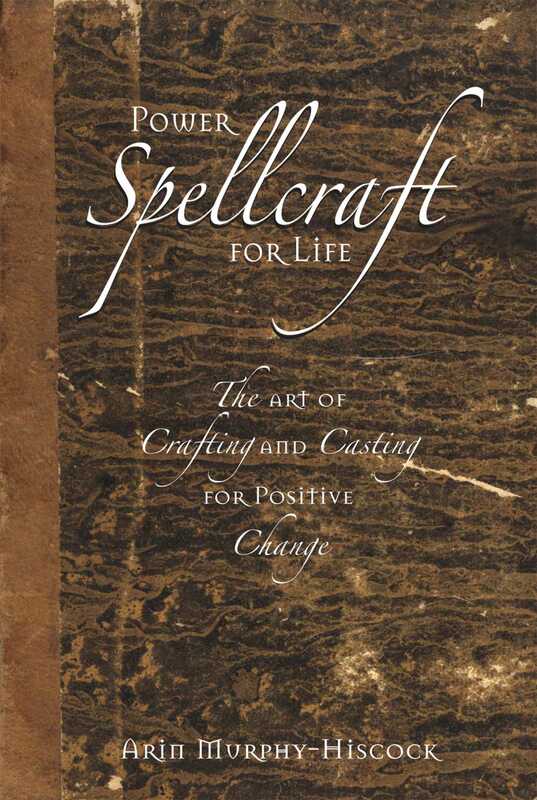 Power Spellcraft for Life provides you with a deeper understanding of crafting and casting, allowing you to hone your skills; power up your energy; and create productive, positive change in all areas of your life.